Watch GLEE Premiere Party Red Carpet LIVE on OJ&B! 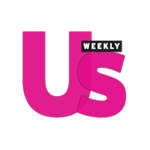 Everyone's favorite group underdogs will return with an all new season on Tuesday, September 21, 2010 8/ central on FOX (I am so excited about the Britney episode it is like not even funny)! What would a brand new season of Glee be sans a big fun and Gleetastic premiere party that you can stream LIVE and see all of the red carpet fabulousness right here on OJ&B?!? That's right OJ&Bers and fellow Gleeks! 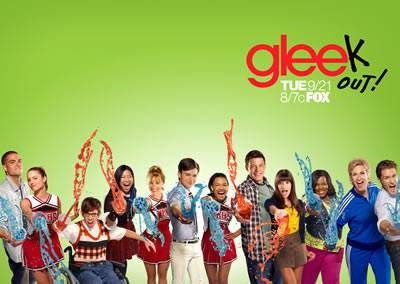 Tonight starting at 9:00 PM ET/6:00 PM PT you can see all of the red carpet fun at the Glee Premiere Party in L.A. right here on OJ&B. Be sure to tell everyone to come to OJ&b and check out the live stream below brought to you by Ustream and Chevrolet. Now what are you going to wear?! If you missed the live showing DON'T Worry! Just replay the video to relive the fun and see the red carpet interviews! !